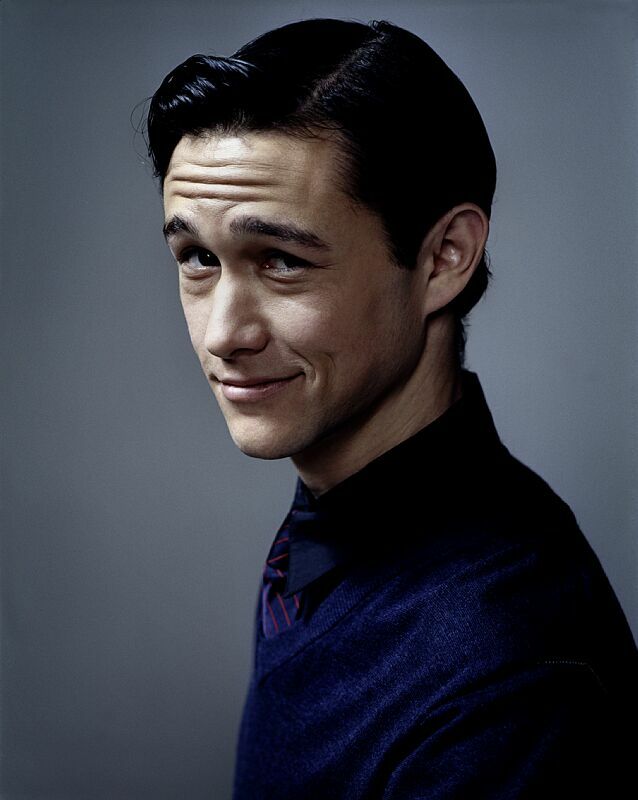 First let's discuss Joseph Gordon-Levitt. If this casting comes to fruition, I love it. Gordon-Levitt is a phenomenal talent. He's come a long way since his pre-teen years on 3rd Rock from the Sun. While Nolan's team has not revealed who Gordon-Levitt would potentially play in "The Dark Knight Rises" it safe to say it will be a significant role. Deadline reveals that Levitt would be involved in production from its start date. Leaving us to conclude his role has to be substantial. This news reminds me of a certain rumor that popped up just before Comic Con last July. The crew over at First Showing claimed they got word of a Warner Brothers casting grid which had Joseph Gordon-Levitt slated to play The Riddler. The site also claimed that the actor was listed as "interested." This was considered a rumor back in July and would still be a rumor today, but it does provide a little food for thought. 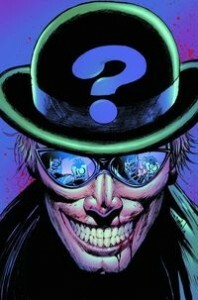 Christopher Nolan himself later told the L.A. Times that the Riddler would "not" be the villain, however he didn't say Edward E. Nigma wouldn't be. Which would be extremely cryptic of Nolan, but would you expect anything different from him? We've also heard rumors that Hugo Strange might be in the script, so there's a chance Gordon-Levitt could play Strange but as always this is just mere conjecture until some official word comes down the pike. I will say it would be pretty funny/ironic if Gordon-Levitt did turn out to be Nigma with all of us bloggers and reporters playing a guessing game for the last year or more. In related "The Dark Knight Rises" buzz, cinematographer Wally Pfister has read the script penned Jonathan and Christopher Nolan. Not only has Pfister read the script he also says it makes the "perfect trilogy." Mighty lofty claims. No reason to think Pfister would have said the script sucked, but he does tell us the plan is to shoot as much as possible for IMAX. Pfister also claims "the opening scene of the movie will blow your mind." A lot of positive buzz from Nolan's longtime collaborator is no shock, but Pfister does also show a bit of concern about the script. He says he is confused how they will get everything shot in the amount of time they are given. He also claims Nolan is in the process of scaling back the script, because it is "very long" at the moment. At the end of the day its Nolan, a director I wholeheartedly trust to deliver once again. You can listen to the entire interview with Wally Pfister on Big Daddy Kev's podcast here.